Gourmet Pigs: Saturday, SNL, Sam Adams Spring Brew. I feel like a horrible beer drinker/Sams fan for not already knowing this, but they've discontinued the White Ale?! Horrible, horrible news. 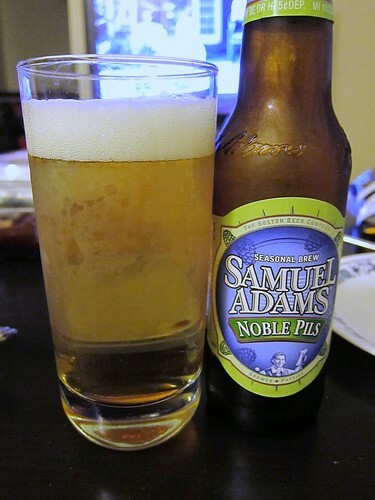 Oh well, pass a Noble Pils.